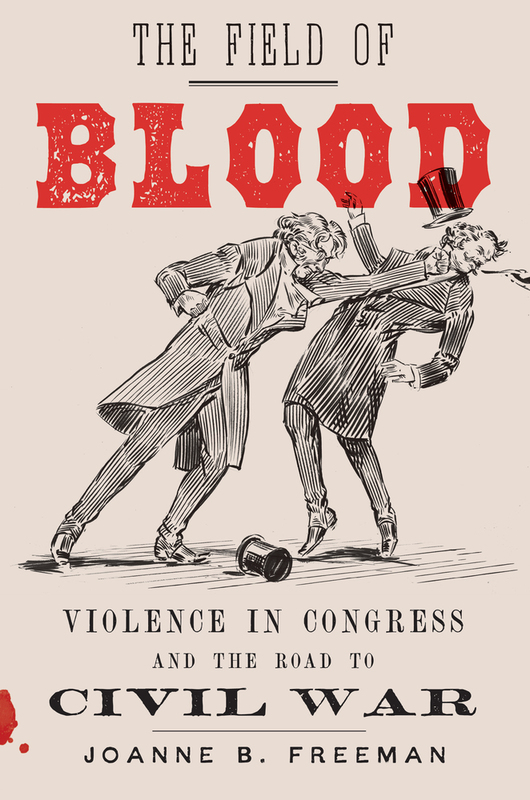 Joanne Freeman and Eric Foner discuss her new book, The Field of Blood: Violence in Congress and the Road to Civil War, in which she brings to light the history of physical violence on the floor of the U.S. Congress in the decades preceding the Civil War and the consequences of that violence for the state of the Union. Joanne Freeman, a professor of history and American studies at Yale University, is the author of Affairs of Honor: National Politics in the New Republic and the editor of The Essential Hamilton and Alexander Hamilton: Writings. She is a co-host of the history podcast BackStory. Freeman worked on The Field of Blood during her Cullman Center Fellowship in 2007-2008. Eric Foner is the DeWitt Clinton Professor Emeritus of History at Columbia University. He is one of just two persons to serve as president of the Organization of American Historians, the American Historical Association, and the Society of American Historians. He is the author of multiple award-winning books including The Fiery Trial: Abraham Lincoln and American Slavery, for which he won the Bancroft Prize, the Pulitzer Prize for History, and the Lincoln Prize. Please send all press inquiries (photo, video, interviews, audio-recording, etc.) at least 24-hours before the day of the program to Amy Geduldig at amygeduldig@nypl.org.